This watch was a gift to my husband! It’s so durable and looks good! He loves it! 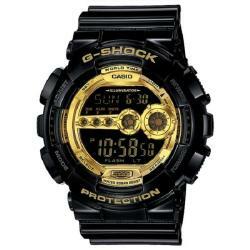 Few watch brands are as versatile as G-Shock. Renowned for Robustness and toughness, design and style. This men's watch from the G-Shock collection features a silver stainless steel bracelet and dial. 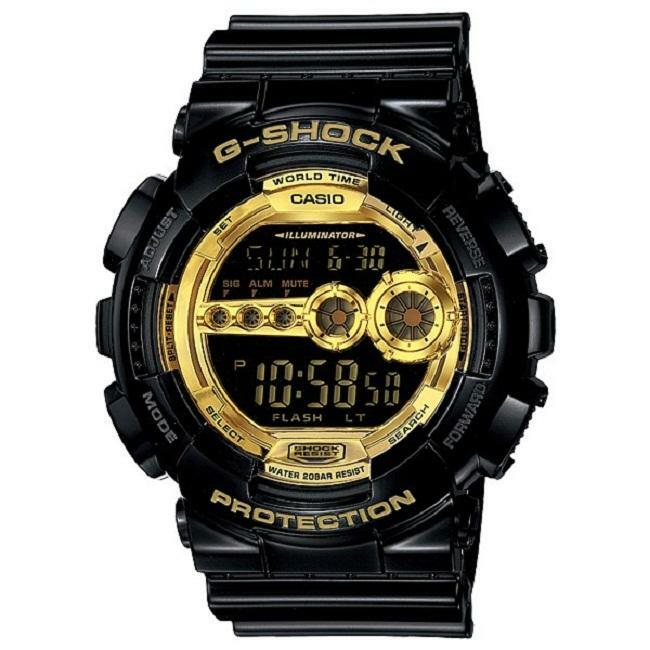 This G-Shock was a watch I brought for my son, when it arrived I thought it not only was a good looking watch but he seems to really enjoy the quality of it and the good look of this product. I strongly recommend it for any kind of gift giving. I bought this watch for a gift and the recipient was very pleased. It's a very rigid watch and will be very resistent to damage. This is a great watch for everyday use, as it will stand up to just about anything and has lots of functions. I would recommend this watch for just about anyone. I purchased this watch for my husband and this is now his favorite watch. It’s so shiny and flashy and he always receives compliments when he wears it! I recommend anyone to purchase this watch. While searching for a watch, I looked at many and read the reviews on all that drew my attention. This watch is nice, versatile and a durable watch. Love this watch! Many compliments also. Sturdy ,flashy ,attractive etc.